Cottage cheese is making a comeback in America. 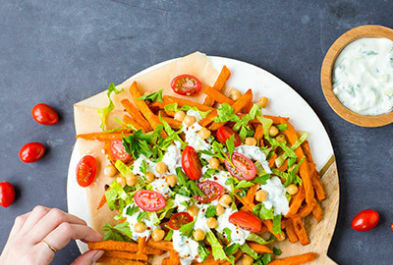 This beloved snack is here to stay in a whole new way. 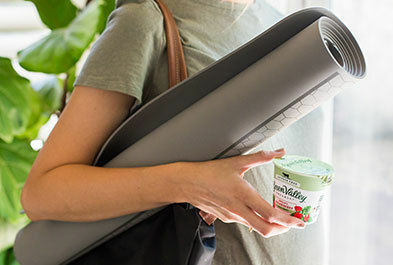 High in protein (sometimes twice as much as yogurt), tasty and opening the doors for new recipes ideas, say hello to cottage cheese, once again. 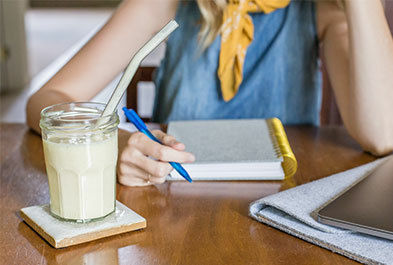 But, this time, it's true to our commitment: no gums, no fillers, and of course, lactose-free. Just introduced to our family of organic lactose-free products, our cottage cheese is delicious and has twelve grams of protein per serving. 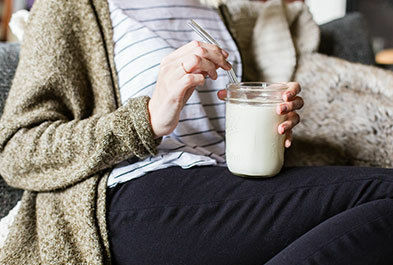 Cottage cheese was first created in the early 19th century and got its name because it was made in tiny cottages from any leftover milk from making butter. 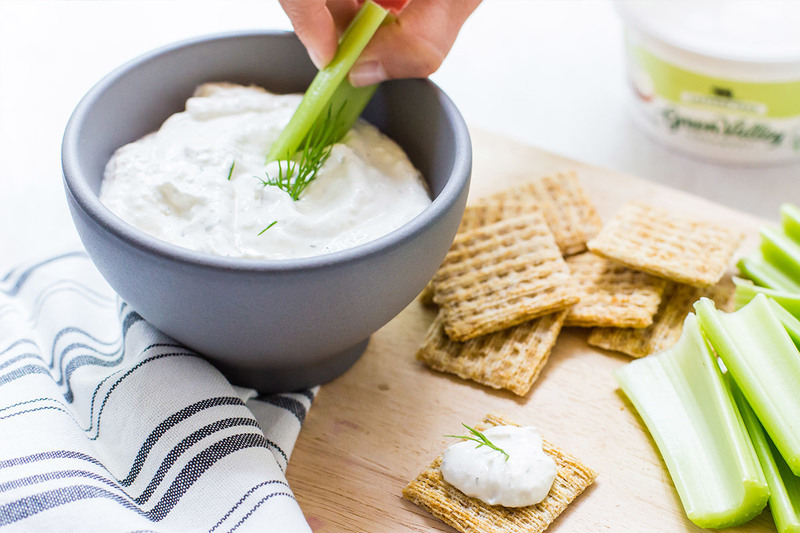 It’s great taste and versatility are now available for the lactose-free community and we whipped up a few easy-to-make dips to enjoy as an afternoon snack for the whole family. 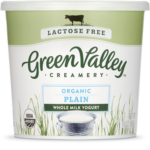 Place 1 tub of 12 oz Green Valley Creamery Lactose-Free Cottage Cheese and 1 tub of 12oz. 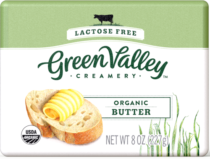 Green Valley Creamery Sour Cream into a blender and do a light, initial blend. Then add in parsley, salt and pepper, dill, onion powder and lemon juice and blend until creamy and mixed. Place into a bowl and in the fridge until chilled. Top off with fresh dill and serve with potato chips or sliced veggies. Take 4 unpeeled garlic cloves, add salt and pepper and drizzle with olive oil. Wrap them up in foil and place in the over for 365 degrees for 35 minutes. 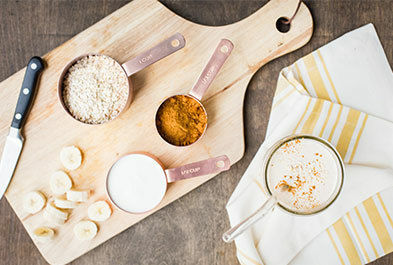 Add the roasted garlic, 1 tub of 12 oz Green Valley Creamery Lactose-Free Cottage Cheese , ¾ can of cannellini beans, salt and pepper (⅛ teaspoon) into a blender until mixed, but still maintaining a little texture. Scrape into a bowl, lightly drizzle olive oil over the dip and top off with a sprinkle of chopped chives. 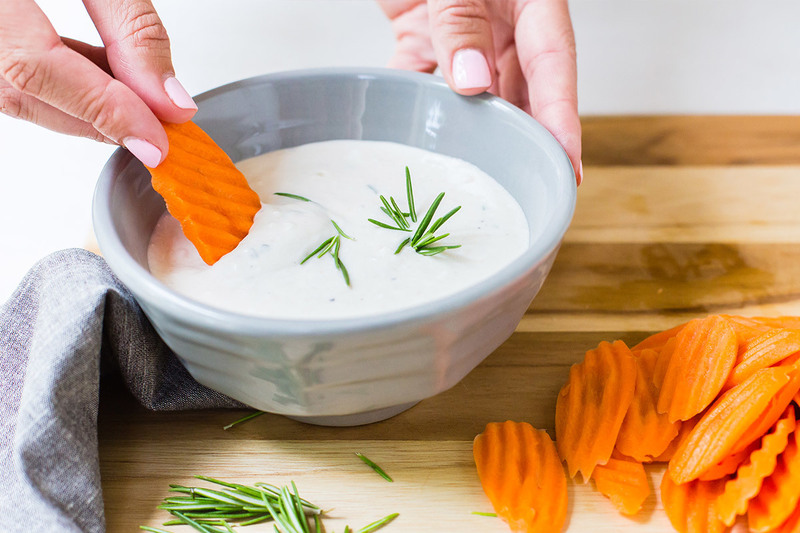 Slice carrots into thin slices to dip, or tuck into a box of Triscuits to an extra salty bite. 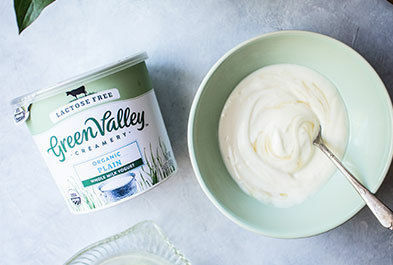 Combine 1 tub of 12 oz Green Valley Creamery lactose-free Cottage Cheese with smashed avocado in a bowl and mix with a spoon. Stir in five tablespoons of salsa (or to taste), one teaspoon garlic salt, sprinkle of pepper. Optional: two teaspoons of hot sauce or half a jalapeno diced on top. Voila! 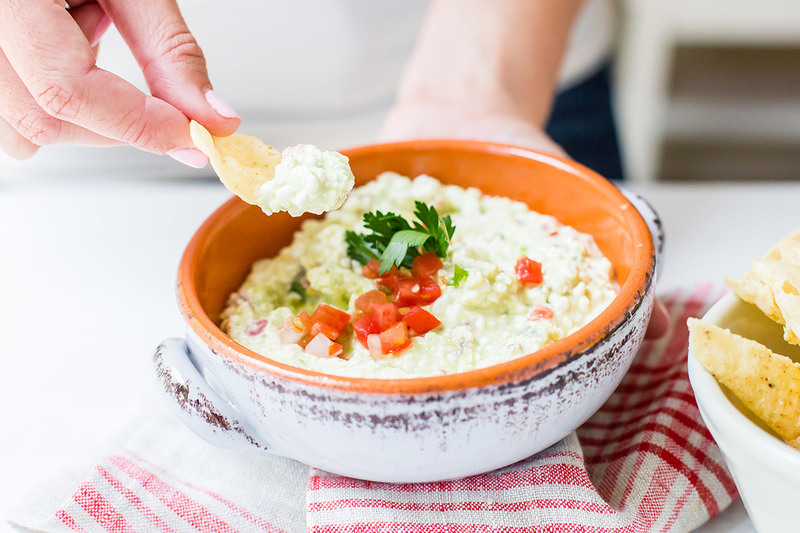 Ready to serve without any cooking - a refreshing dip with a bite.